WikiAfrica Schools uses WikiFundi to introduce Wikipedia to school children by incorporating local article-writing programme into their curriculums to build the next generation of Wikipedians. 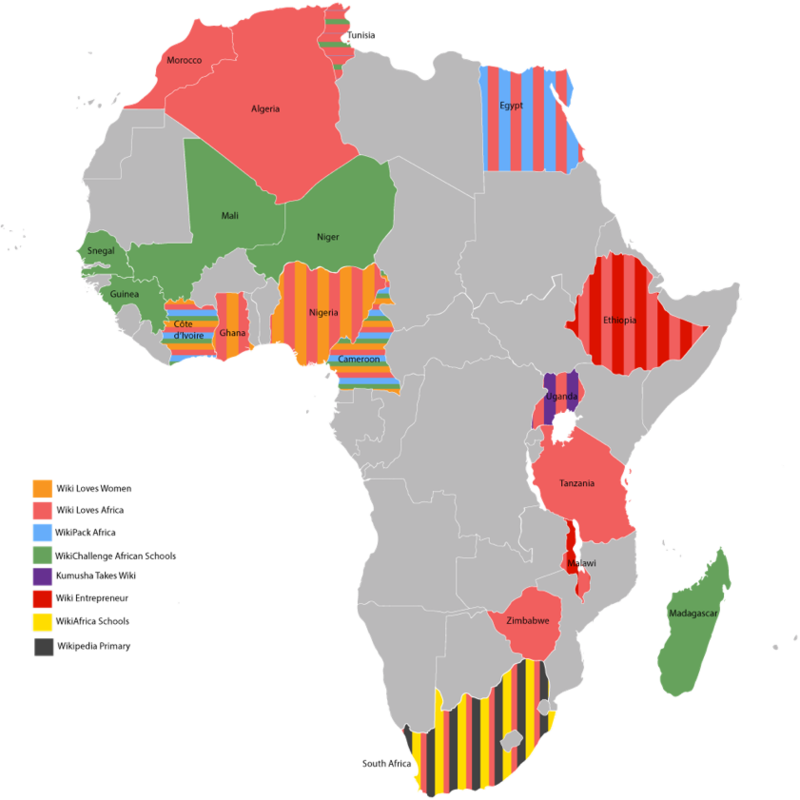 WikiAfrica Schools supports the teacher’s mission to introduce global knowledge systems to their students by encouraging their students to write Wikipedia articles. During the programme, they learn the best practices and tools that encourages critical thought. Additionally, the students’ benefit by being part of a global movement and learn that their knowledge matters. 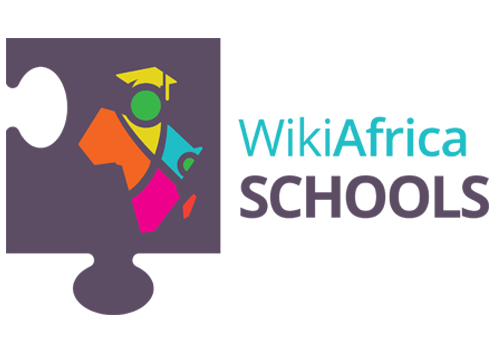 The existing curriculum is used as the basis for the WikiAfrica Schools programme, which provides educators and students with an opportunity to use the WikiFundi offline editing environment to contribute to Wikipedia collaboratively and thus develop and strengthen their curriculum-aligned teaching. The 6-month proof of concept takes place in South Africa between May to October 2017. It will train and support partnering schools and institutions to incorporate the WikiAfrica Schools programme into their teaching plans. The project will build each model collaboratively with the school or educational institution’s curriculum experts and teachers. In addition, the programme provides an in-depth training course for teachers and two WikiFundi devices per organisation. Partnering schools and institutions will also receive ongoing support – both remotely and on-Wiki – for the first three months of the programme. The project was conceptualised by Isla Haddow-Flood and Florence Devouard at Wiki In Africa. The proof of concept has been created in collaboration with lettera27 and in partnership with African School of Excellence and the Global Teachers’ Institute.